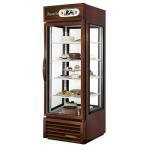 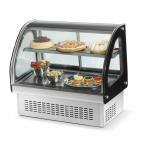 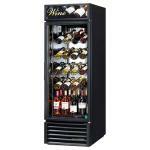 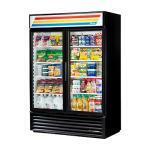 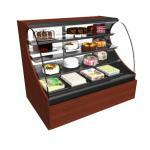 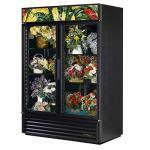 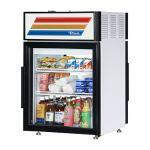 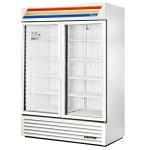 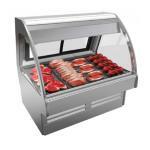 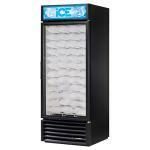 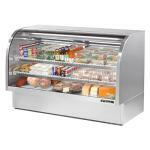 Refrigeration equipment is a key for any deli or grocery establishment. 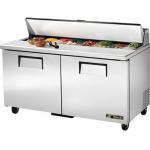 Proper refrigeration will prolong the life of your delicious meats and cheeses and it can preserve the quality and flavor pre-made sandwiches and side dishes. 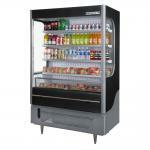 Deli and grocery refrigeration displays are ideal for cafes or grocery store deli departments and these units offer cooling and maximum performance in grocery refrigeration. 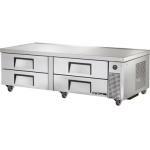 The design of our grocery store and deli refrigerators accommodates various meats, cheeses, pre-made side dishes like potato salads, macaroni salads and more. 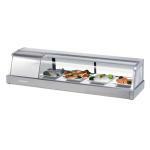 The aesthetically pleasing design and clear glass allow customers to see and be tempted by all of your deli and grocery goods.